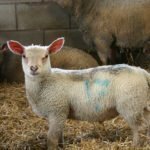 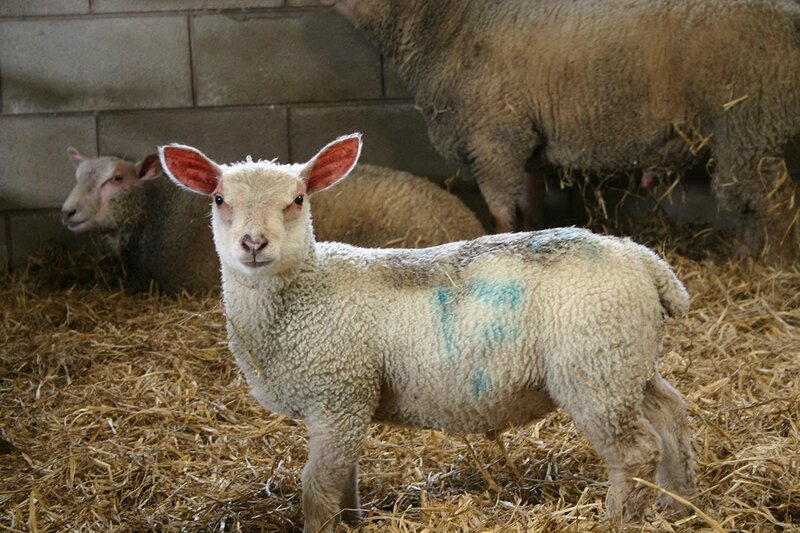 Andrew and his family breed Pedigree Charollais Sheep and have had a very busy lambing season this year with over 60 lambs being born within the first 5 days of January alone. 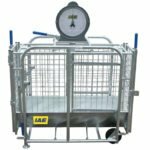 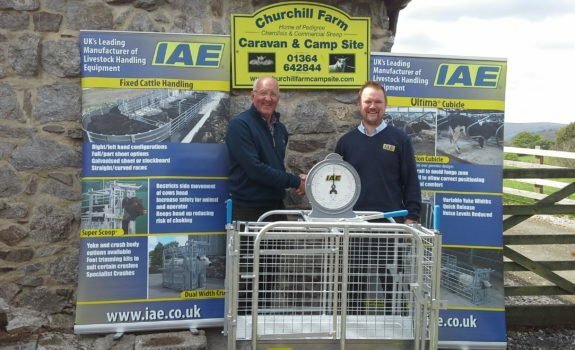 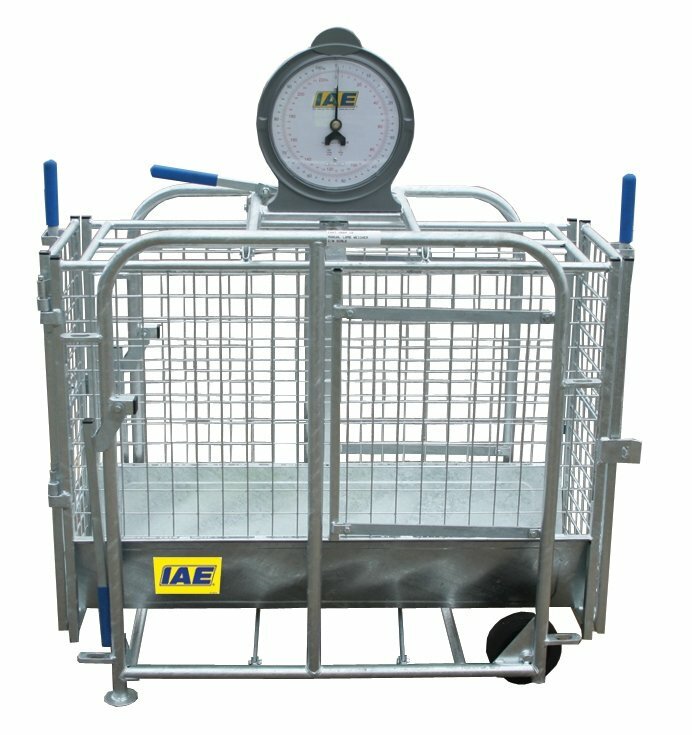 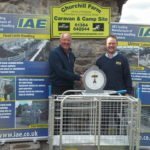 This prize has come as a welcome addition to his sheep handling equipment and will enable him to weigh his lambs accurately. 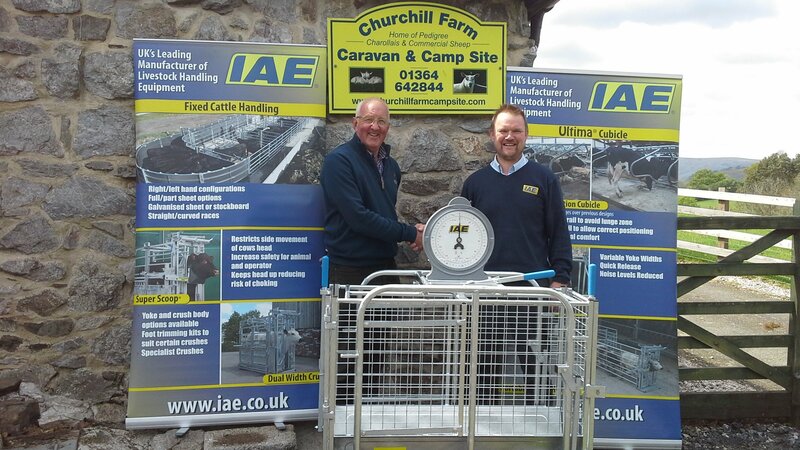 Our Area Sales Representative Andrew Lowe was on hand to present the Lamb Crate to Andrew congratulating him on his win.